Calling all Coney history buffs. 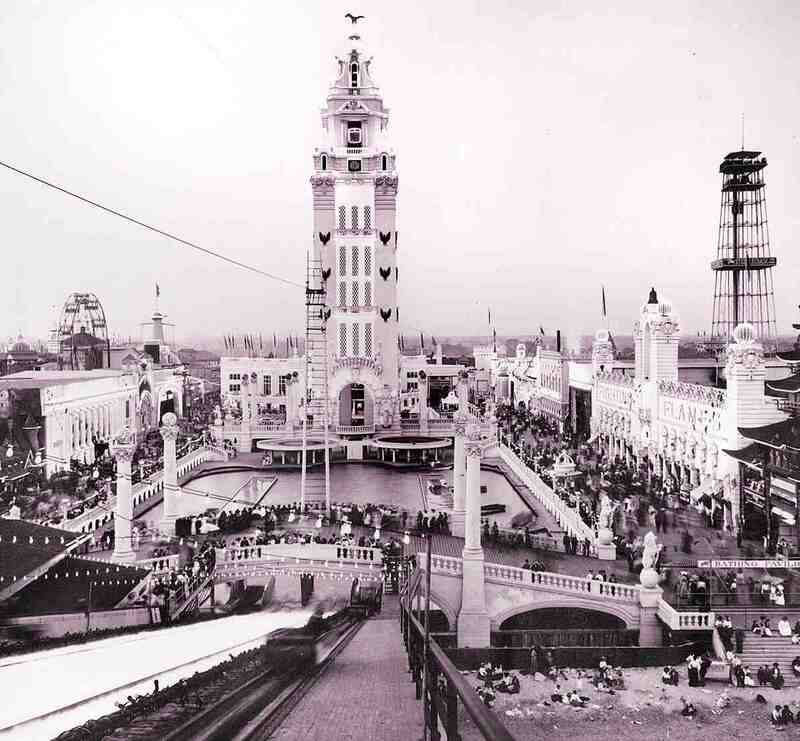 Learn all about the amusement area’s biggest disaster -— which, ironically, became its greatest attraction — in a new museum exhibition opening this month. The Coney Island History Project will present a photo exhibition and offer a walking tour to mark the centennial of a fire that nearly destroyed the whole neighborhood. The 1911 fire, which sparked after hot tar leaked from a water slide — go figure — burned down three amusement parks, and its aftermath was nearly as thrilling as the rollercoasters it destroyed. Denson’s gathered old newspaper photos for the display — the more bizarre the better. One highlight includes the image of a police officer shooting an escaped lion that was climbing a roller coaster. Visitors can also listen to pre-recorded interviews with the living relatives of the police and fire fighters who battled the blaze. And, for an extra $20, you can follow Denson on a walking tour of the area where one of the amusement parks, Dreamland, once stood. Its Surf Avenue address is now home to the New York Aquarium, but Denson has collected many artifacts, including beer bottles, so you can step back in history. 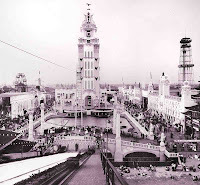 Dreamland Fire exhibition and walking tour at the Coney Island History Project (3059 W. 12th St. near Bowery Street in Coney Island, no phone), May 27 and 29 at 12:15 pm. Tickets $20. For info, visit www.coneyislandhistory.org. The BBQ Blowout is back!